The workforce in the Grand Valley has seen an influx of professionals from around Colorado and the nation who are drawn to our unique quality of life, augmented by an abundance of sunny days and outdoor activities. But local educational institutions – from preschool through grad school – are employing a maverick spirit to groom talent from a young age, ensuring a steady stream of homegrown professionals that contribute to the local economy. (Sources: Colorado Department of Labor, US Department of Labor, Mesa County Workforce Center) For more workforce data, visit our document library. 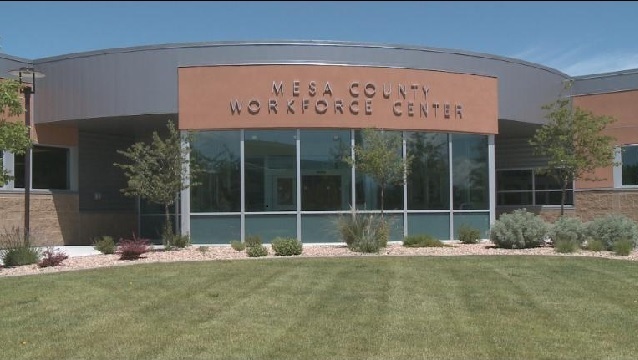 The Mesa County Workforce Center is a one-stop shop for businesses and job seekers, offering no-cost services such as assessments, workshops, recruitment assistance and business services. The Workforce Center collaborates with GJEP, as well as local education establishments, businesses and other resources dedicated to economic development in order to grow and diversify the Grand Valley economy. Visit the Mesa County Workforce Center. The Workforce Center is partnered with “Connecting Colorado,” a site operated by the Colorado Department of Labor and Employment, where employers can post job openings and find quality workers across the state. Post a job and find employees at Connecting Colorado. The Western Colorado Community College (WCCC) works with local employers to customize training for employees. The college also offers supervisor training, LEAN manufacturing training and certificate programs in a variety of industry clusters including process systems technology, manufacturing technology and technology integration. Learn more about WCCC employee training.